We’ve built a legacy of producing products that are inspiring, relevant to our consumer’s needs, and improve their lives to a better one. 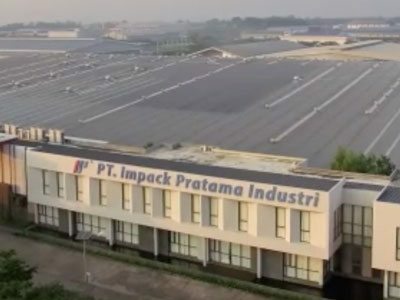 Impack Pratama – with its entrepreneurial spirit and commitment to enhancing people’s lifestyles with innovative products, has established itself as a leader in the Indonesian plastic industry. 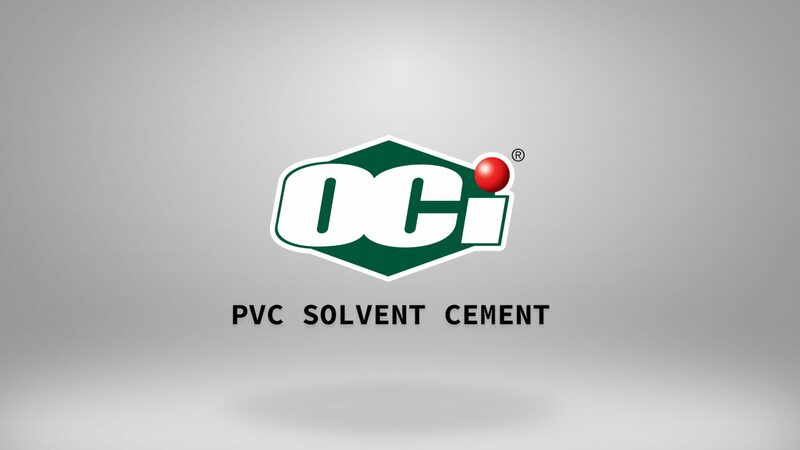 Since the Company’s inception in 1981, the management has consistently maintained and pursued its commitments towards ensuring a high level of customer satisfaction and its dedication to high quality products. Alderon® is a pioneer in twinwall corrugated uPVC roofing in Indonesia. Alderon® is re-engineered, and produced in line with Impack Pratama mission to always provide innovative, superior quality, and useful products to the market. 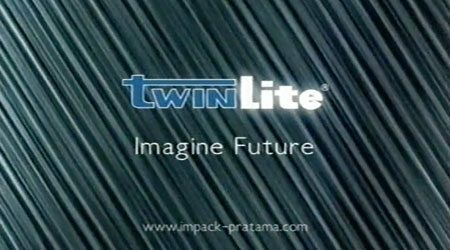 For more than 20 years, we have been producing and improving Twinlite®, the premium multi-wall polycarbonate sheet, with the most advanced and proven technology to date. Twinlite® polycarbonate sheet is an ideal combination of lightweight and excellent impact resistance. SolarTuff® is the premium corrugated polycarbonate sheet with superior transparency and toughness, absolutely the perfect roofing and glazing solution to your architectural needs. 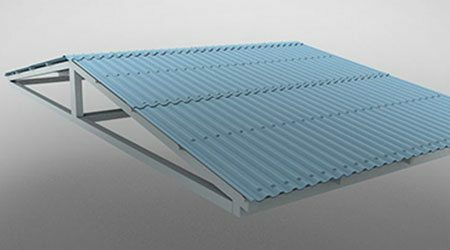 SolarTuff Solid® is solid flat polycarbonate sheet with the highest clarity and impact strength, produced using the finest resin grades and the most advanced European technology executed with over 30 years of industry experience. Alcotuff is a heavy duty Aluminum Composite Panel with excellent properties, combining fire safety with great aesthetics. SEALTUFF is a high performance sealant, specially formulated to be used in the demanding building construction and engineering industries. 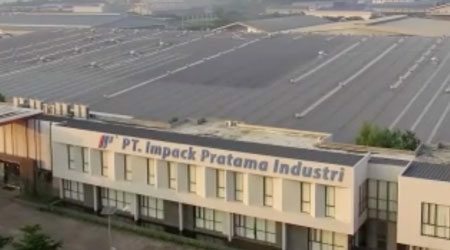 Kreasi Dasatama is the biggest corrugated plastic sheet or corrugated polypropylene sheet manufacturer in Indonesia, and a subsidiary of Impack Pratama Industri – a leading plastic manufacturer in Indonesia. At Impack, customers satisfaction is our priority. Having only the best products made and delivered on time have always been central to our business. With more than 35 years serving the industry, quality and reliability have always been reputed to our name. It is fundamental to our everyday operations in ensuring consistently high quality products being delivered on time to all our valued customers. Through rigorous research and development, we continually seek improvements that can possibly be made to our products to always stay one step ahead among the competitions and only to have the best products available in the market place. PT Impack Pratama Industri Tbk gives a helping hand to the earthquake victims in Lombok. Visit us at Indo Build Tech 2017 Indonesia Convention Exhibition (ICE), BSD City, Tangerang, Hall 5, 5-C-3. A new Impack company profile video picturing the latest company information is released.